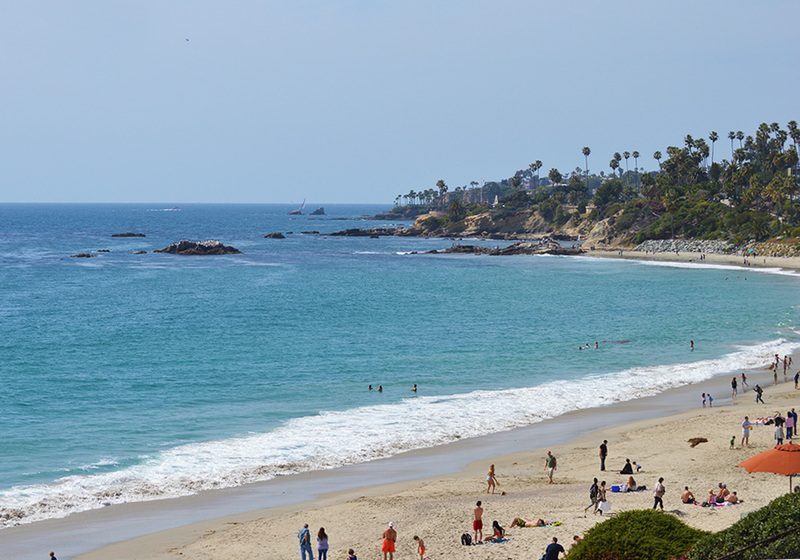 One of staycationscalifornia’s favorite places is Laguna Beach. 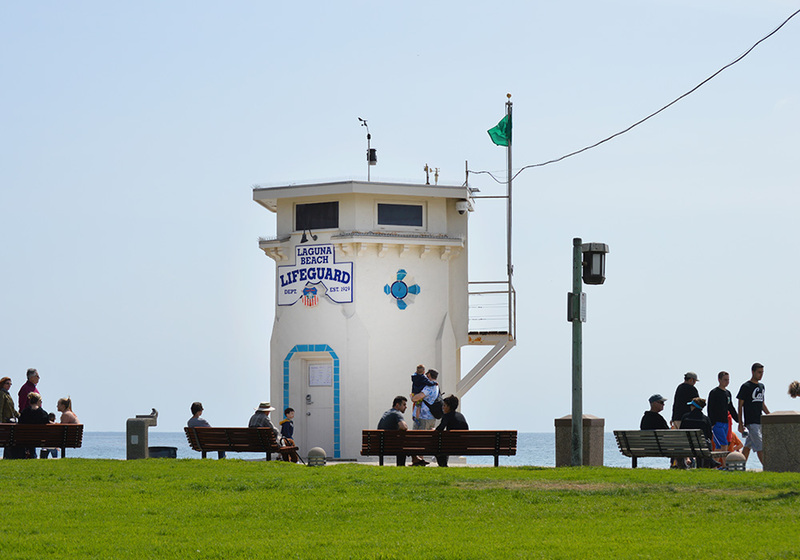 Laguna sits between Newport Beach and Dana Point in Orange County , California. 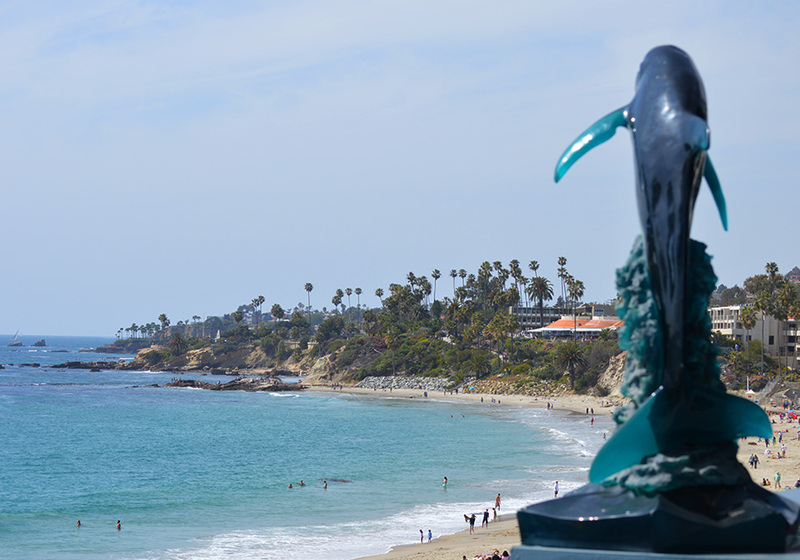 This small community with a population of about 25,000 as of 2010 features pristine beaches, shops, galleries, and coves. 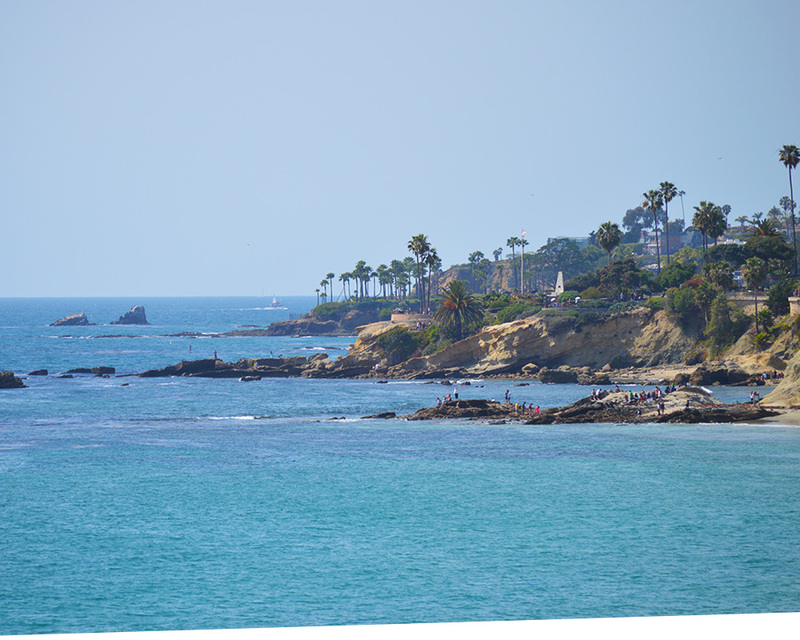 There are parts of Laguna Beach’s coastline that rival Hawaii with the palm trees and crystal blue water. 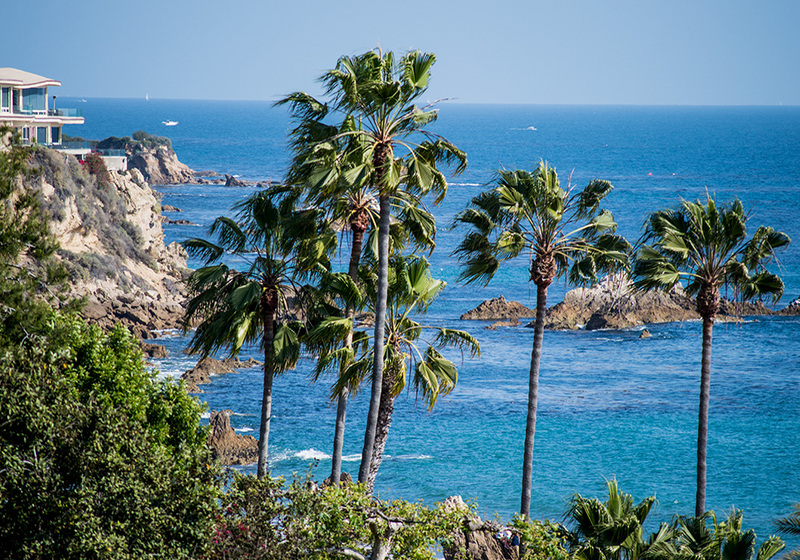 In fact in all of the places I have visited in California, I think it is the closest thing to Hawaii as far as scenery. 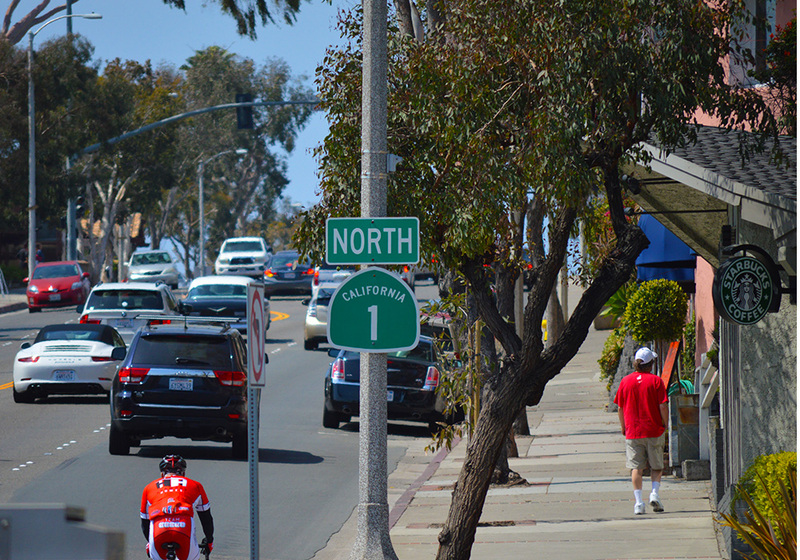 Up against a backdrop of beautiful hillside homes, this quaint town is known for its eclectic artist community. 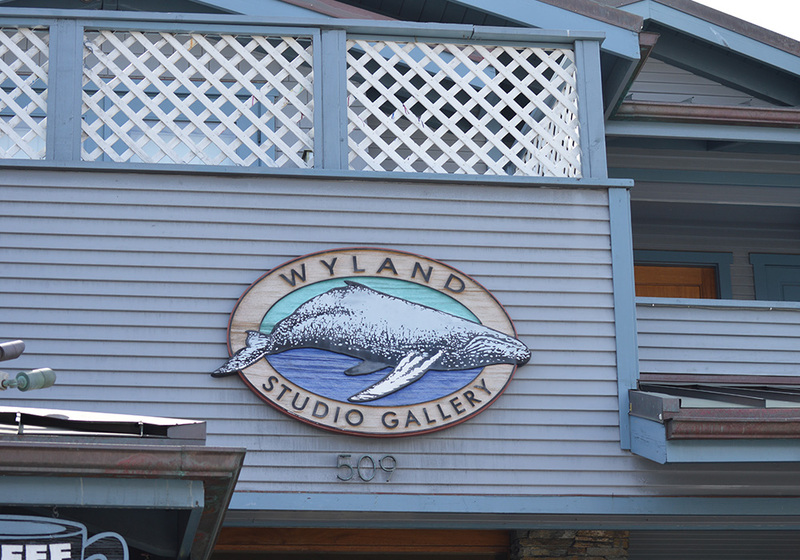 This can be evidenced by the many galleries scattered throughout the town with the most notable being the Wyland Gallery on Pacific Coast Highway. 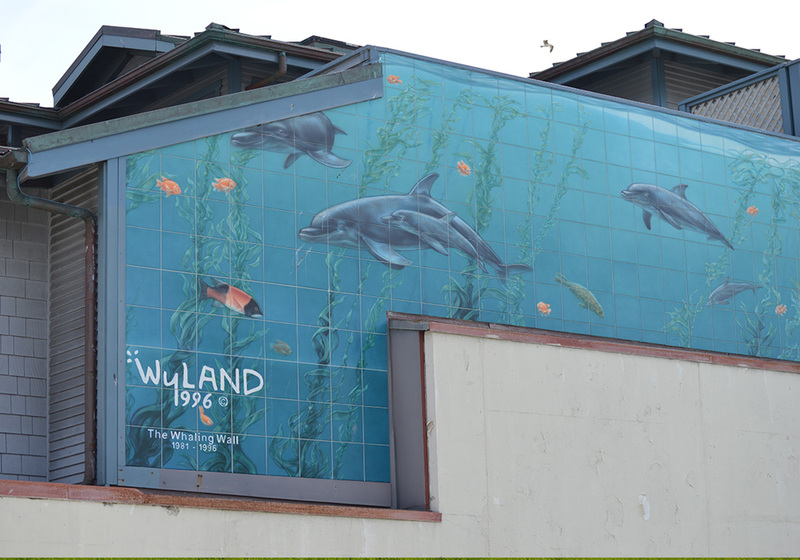 Wyland first got notoriety by painting large murals on the sides of buildings and then became well known for his ocean life paintings. 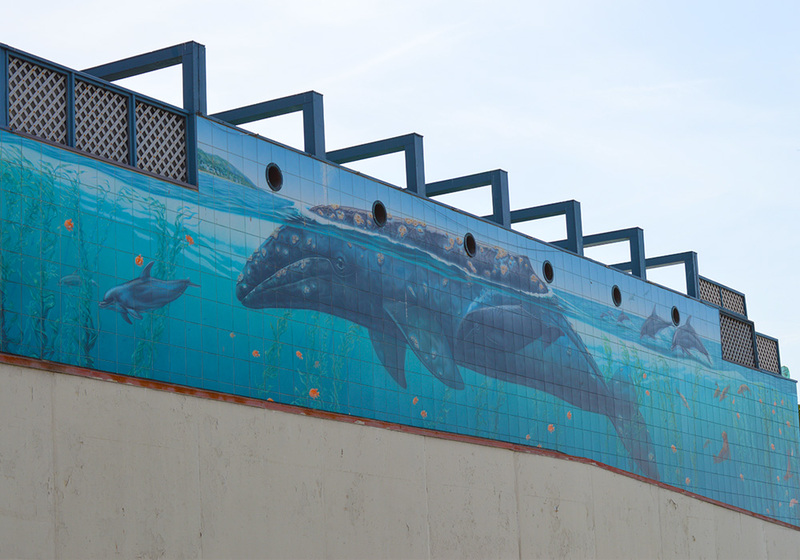 There is a mural on the side of the building at his gallery in Laguna that I am not totally sure but this might have been one of his firsts. 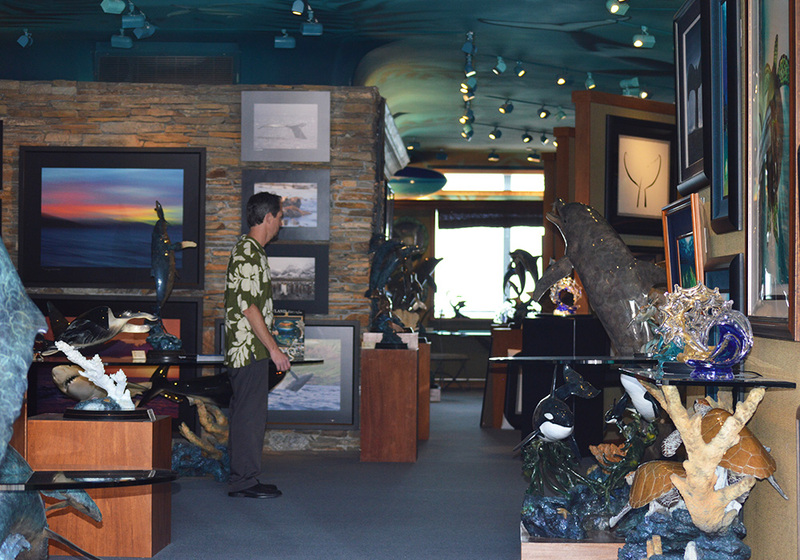 Inside the gallery it’s amazing with the colorful ocean themed paintings and sculptures. Wyland is also an accomplished photographer and I admit I was quite envious when I saw that he captured two whales breaching in what looked like Hawaiian waters. 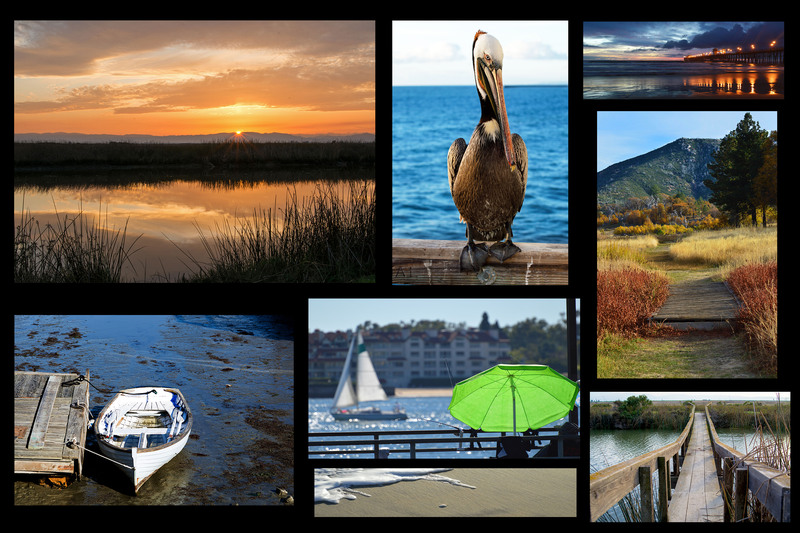 Being famous for it’s artist community and galleries, it is no wonder that the town hosts the annual, “ Festival of the Arts” This art exhibition showcases local talent and artists. Throughout the festival they also present a nightly running of the Pageant of the Masters. The production displays famous works of art with real people standing in as the figures in the painting or sculptures. When the light comes on to the scene, they all stand still for at least two minutes until the curtain closes. You will swear that you were looking at a real painting. It is something you have to see to believe. Continuing the artistic theme, the nearby Sawdust Festival also displays local artists and their crafts in a more casual setting . Anyway, back to the beach. 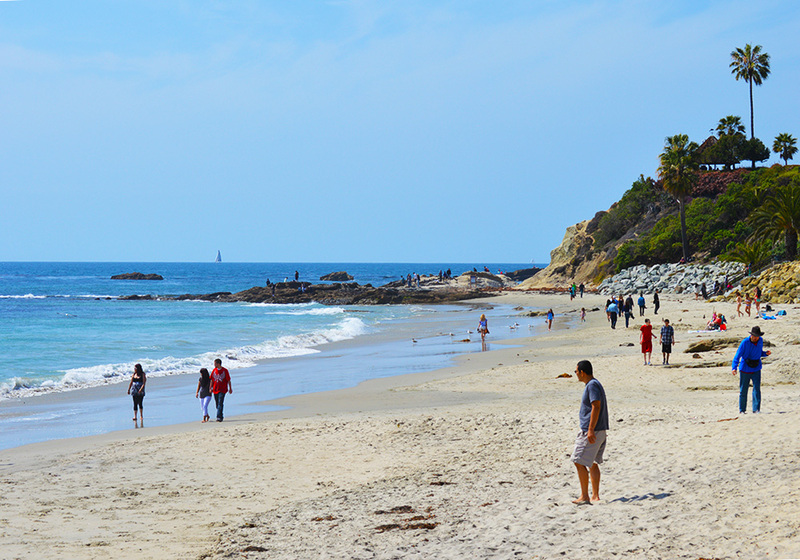 The main beach in Laguna is appropriately called…Main Beach. 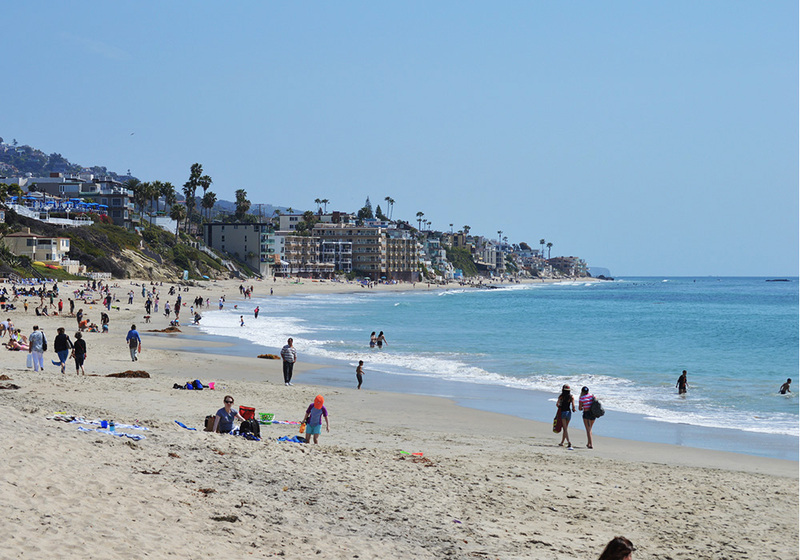 Main Beach is in the center of town and just down the road from the Pageant of the Masters. 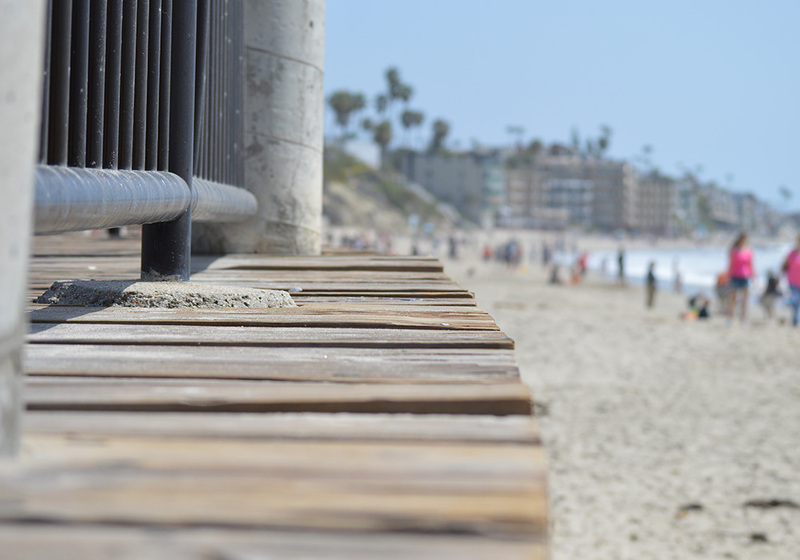 It can get quite busy on the weekends and summer but if you explore a little you might find one of the less crowed beaches nearby. Up the hill from Main Beach are the galleries, restaurants and quaint little shops, but beware of parking, it can be limited in the summer months. 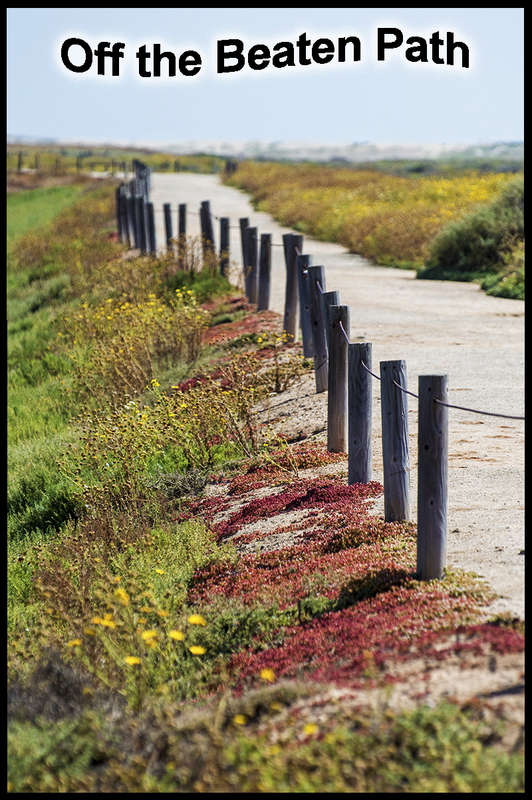 There are many other coves and beaches nestled in between PCH, but again you have to be resilient to find parking on a summer day. 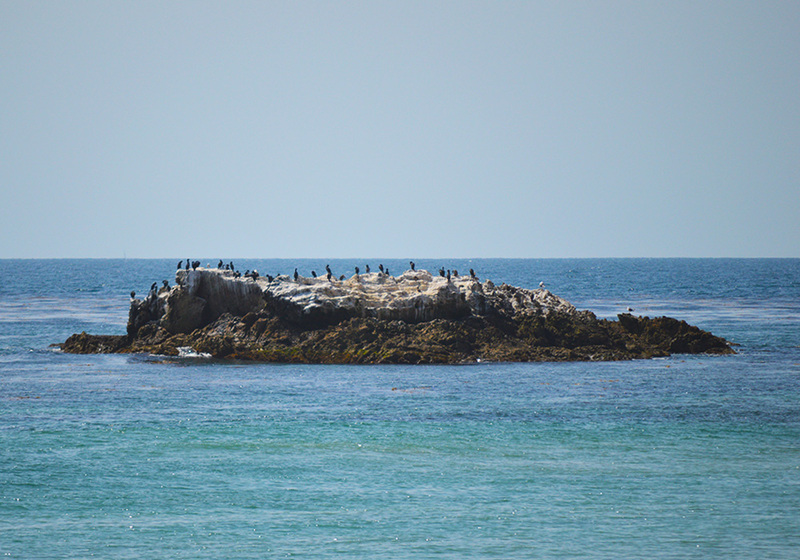 There are amazing rock formations beyond the surf where you will see birds of all kinds. 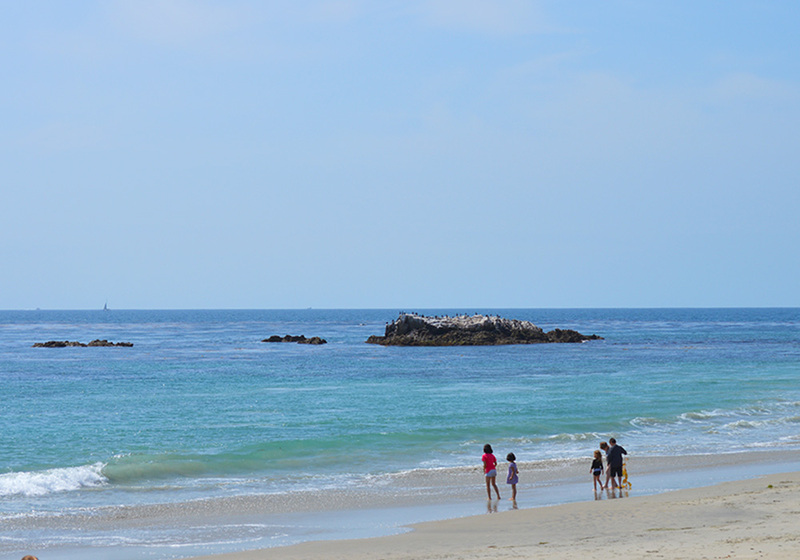 The rocks add interest to this part of the coast as they contrast nicely against the cool blue ocean. Highly recommended by staycationscalifornia.com. For a day, weekend or even a week. 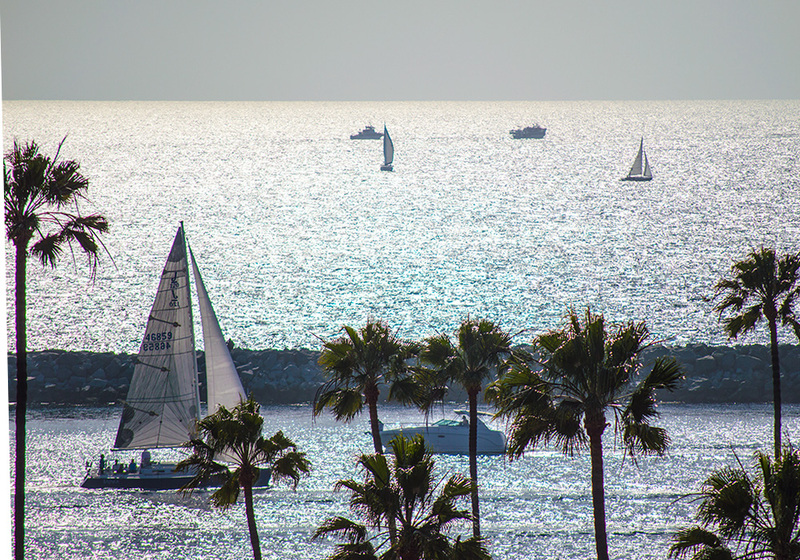 Also, take a short trip to neighboring Newport and Corona Del Mar and watch the boats come into the Newport Harbor. Thank you. 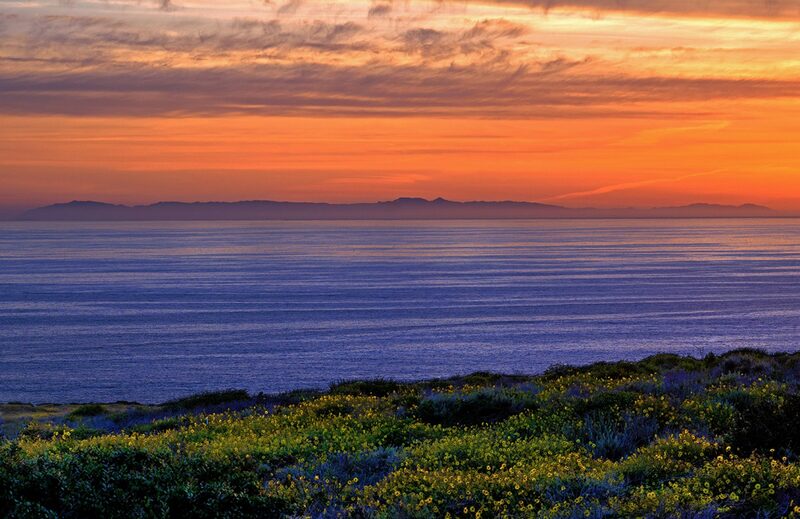 I am glad you enjoy as much as we do, living in California is the best.